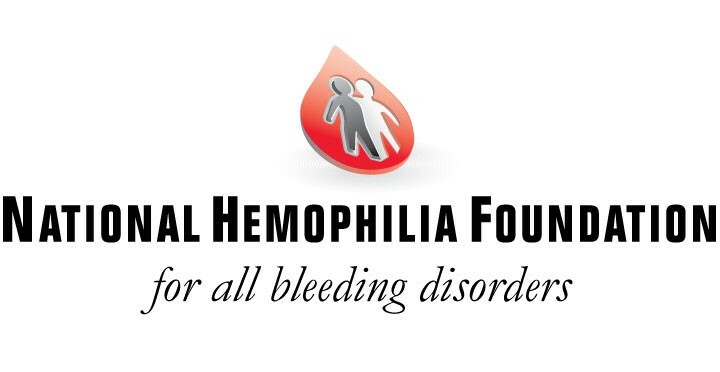 Welcome to the Colorado Chapter of the National Hemophilia's Sponsor page! We are happy you are here and interested in sponsoring some of the programs and events that the chapter will be putting on in 2018. 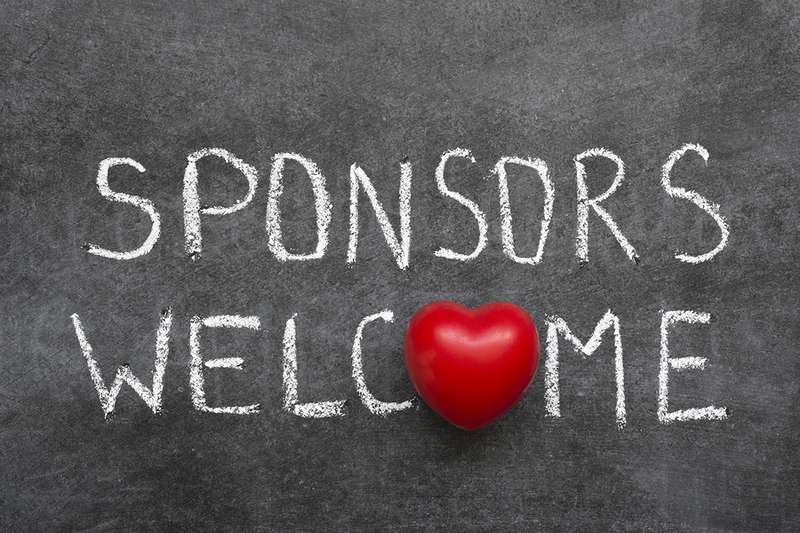 Prior to reviewing the sponsorship documents please read over our industry and industry affiliate standards document by following the link below.  Please contact the NHF Colorado office if you have any questions or concerns about anything! 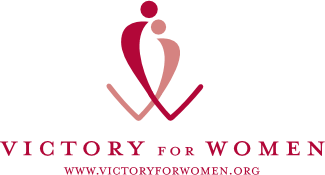 Find the complete list of 2018 exhibit and sponsorship opportunities here. Please contact the chapter at info@cohemo.org for more information.